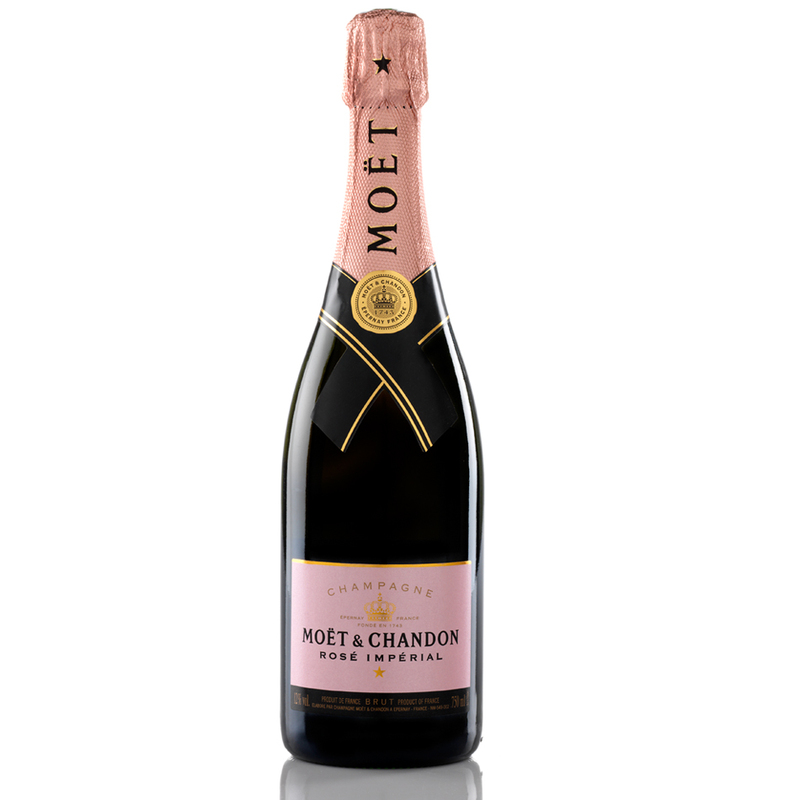 Moët & Chandon Impérial NV is the world's most popular champagne: and Moët's Rosé Impérial NV ranks up there in the non-vintage rosé category. 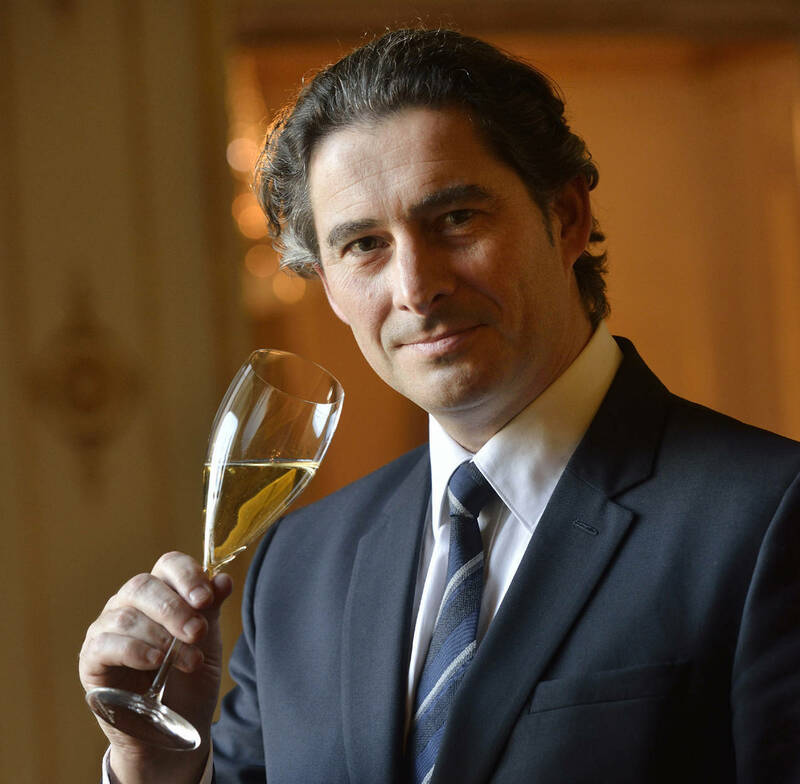 The most extrovert and seductive expression of the House style, Rosé Impérial is a Pinot Noir- and Pinot Meunier-dominant blend of over two hundred crus. The final assemblage contains 25% reserve wines and 8% red wine made using thermo-vinifcation; a method that gives colour and fruitiness to the wine. 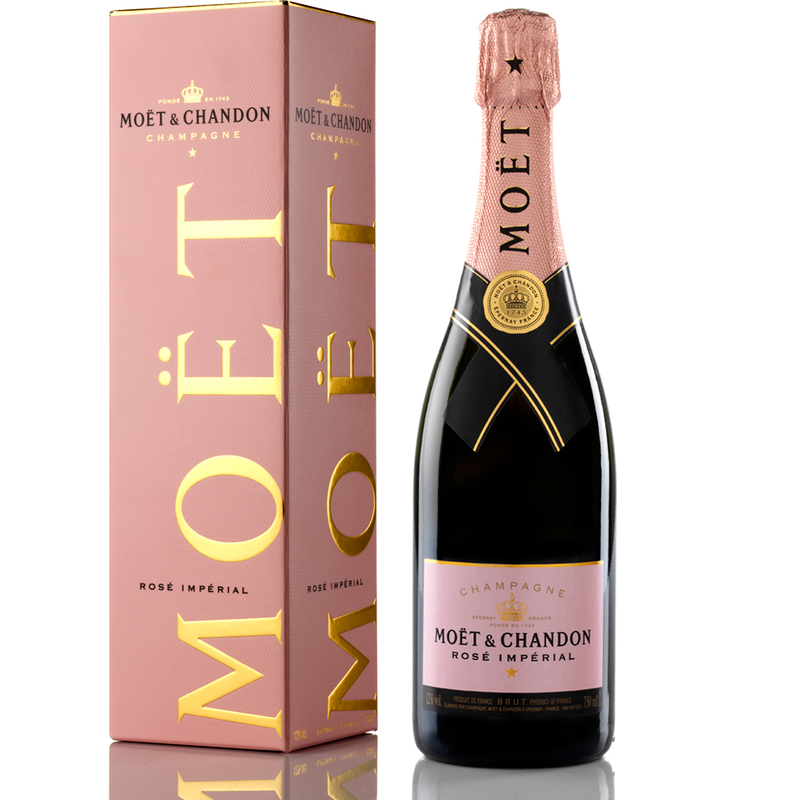 Tasting Note: On the nose, this vivid pink champagne displays a fruity bouquet of red berries and cherries. On the palate, an initial sweetness of berries lends itself to a freshness of fruits. The finish is long with more red fruit flavour and hints of pink grapefruit. A very vinous rosé with a fruit-forward style.